We are considered an industry standard for Low Strain Integrity Testing due to our consistent results and performance. 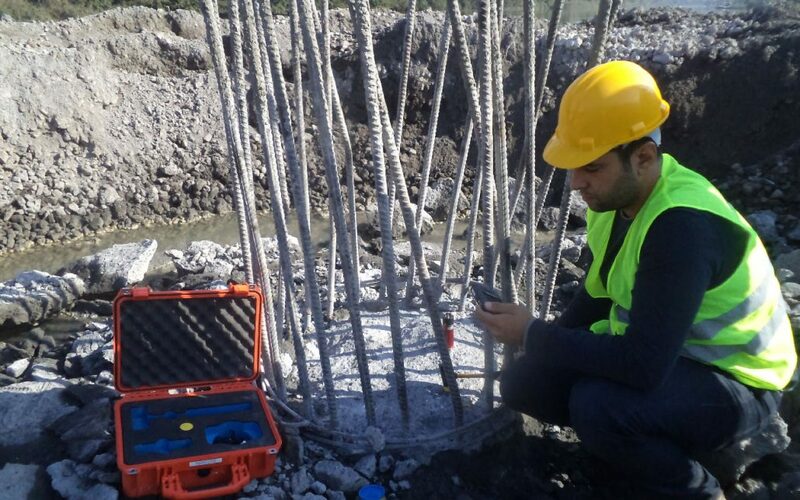 Geo Dynamics owns 16 sets of pile integrity testers available at various locations across the country. We are equipped with all the current models and our specific expertise includes testing large scale projects efficiently backed by good equipment / manpower ratio. 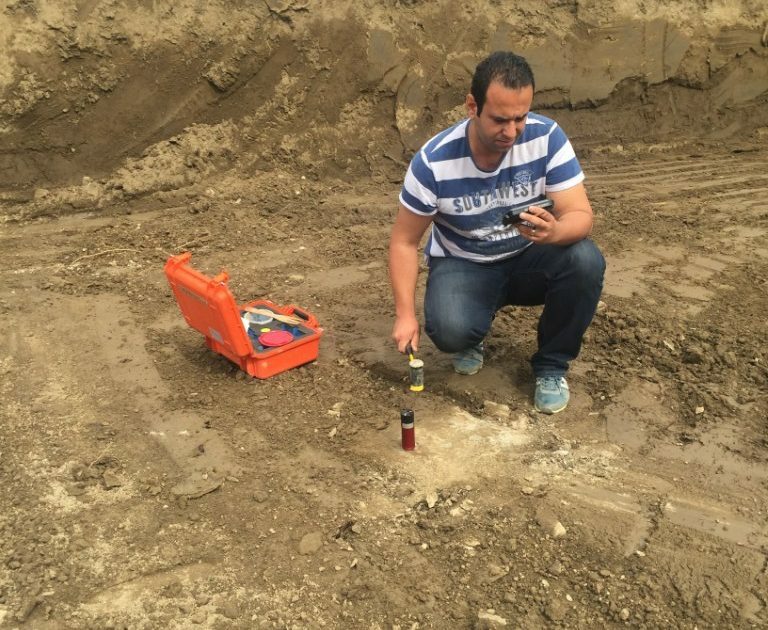 Our database of testing more than 20,000 piles annually helps us evaluate critical information like necking, soil inclusion, cold joints, concrete quality in quick time. The testing conforms to ASTM D5882. 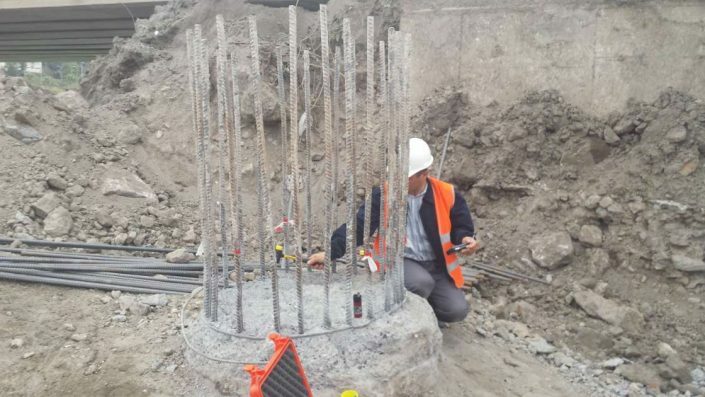 With proper site arrangements, 30 to 50 piles can be tested per day. Testing is conducted through our offices or alongside major projects across the country. 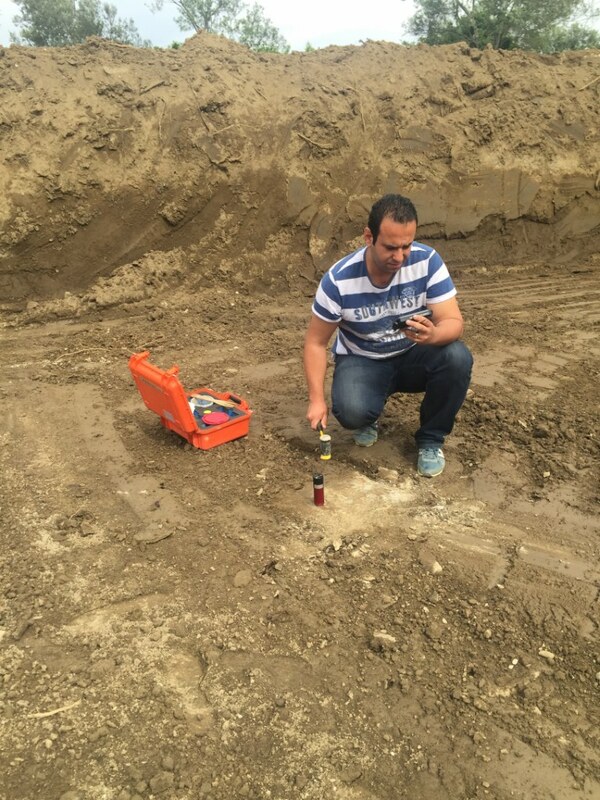 Often our team is fully equipped to provide site reports and analysis so as to avoid delays in construction activity. 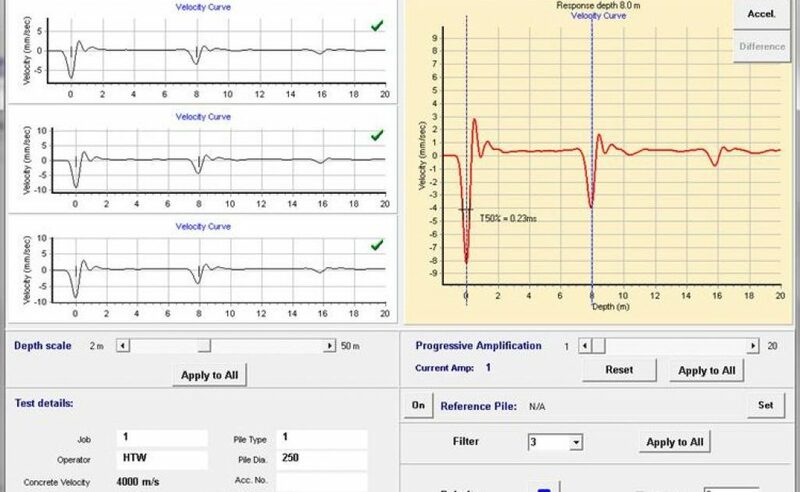 Geo Dynamics has the complete setup and expertise in use of Pulse Echo Method, Force-Velocity and Transient Dynamic Response Approach, although the Pulse Echo Method is most widely used and recommended. 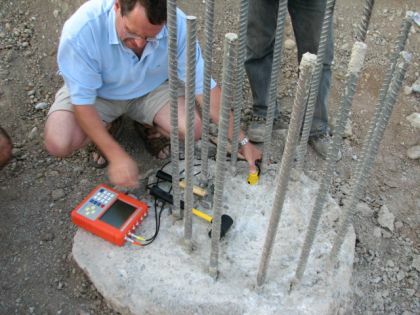 The method involves generation of a low stress wave with a help of a specialized hand held hammer. The waves are then collected in acceleration form by an accelerometer and integrated to velocity for further analysis. The accelerations generated by the impact are measured by the accelerometer attached on the pile top and are converted to velocity form for display onto the collector screen. Reflections from either pile toe/pile discontinuities, cross-sectional changes, soil resistance changes, the wave speed through the pile etc., are graphically displayed. Since the strains during the test are of extremely low magnitude, the method is known as Low Strain Test method. Generally, the Pulse Echo Method is used, although we also have the facility to use other methods. The test is fast economical and reliable and gives cardiogram of pile health. Helps locate pile defects & its location and ascertain concrete quality. Helps to select piles for static & dynamic testing, since atleast 30 piles can be tested in a day. Applicable for piles of flyovers, bridges, jetties, multistorey buildings or where pile integrity is questionable. In some cases where testing can be done from top of pile cap, it maybe possible to evaluate integrity of existing piles used for bridges, flyovers, buildings and other structures. Geo Dynamics has executed several such projects in India for testing from top of pile cap. Owner / client / contractor is assured of reliable pile foundation at minimum cost and thus avoids extensive arguments & litigations. 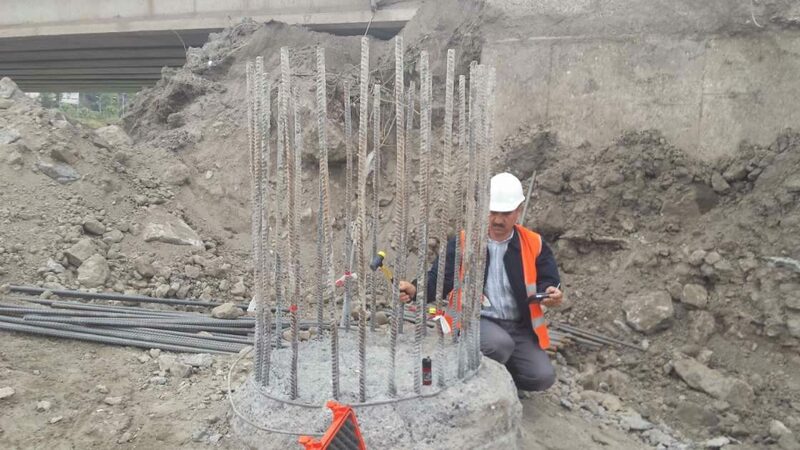 The test cannot be used for pre-cast concrete piles beyond the first joint. Similarly it cannot be used for steel H or pipe piles as the equipment is not calibrated for it. 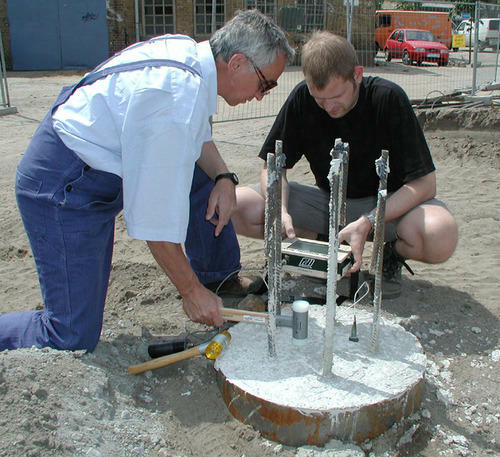 The test cannot be generally used for pre-cast jointed piles beyond the first segment as the wave gets reflected from the first joint. 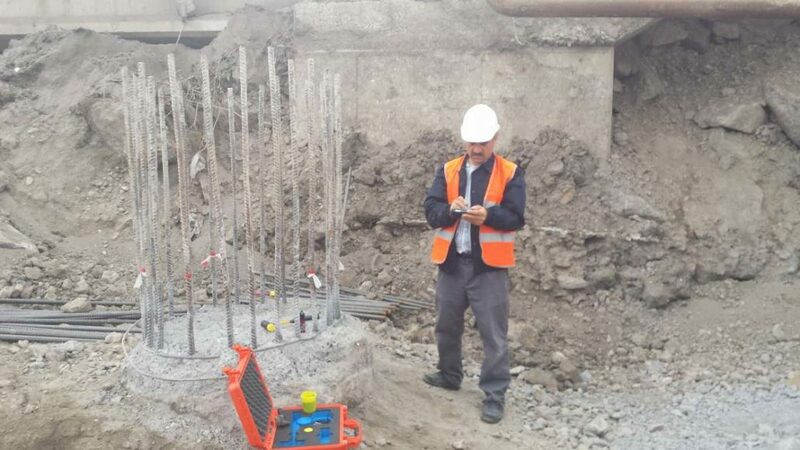 Testing micro piles is difficult and most of the times not possible due to presence of high percentage reinforcement that affect the signal. The method does not generally tell about the integrity of the pile beyond the first major defect and sometimes even a bulb. Low Strain integrity testing is state of art and requires experience in data collection and analysis. The practice of awarding the work at low costs to agencies without experience often leads to questionable data and practices. This eventually leads to more confusion and unintended losses. Hence evaluation of testing agency is important in ensuring good quality foundation and avoiding losses at project site. 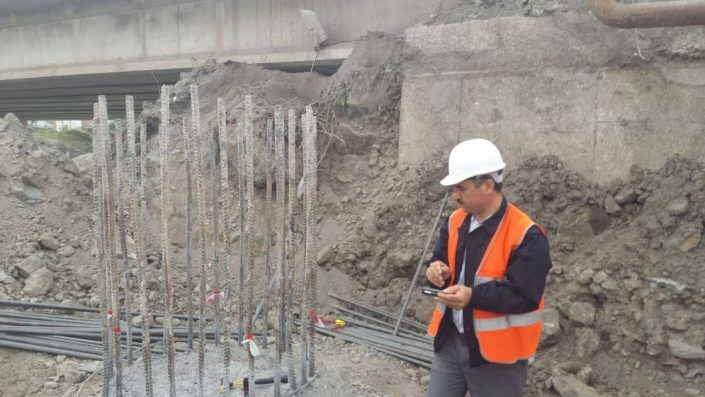 Testing of 100 or more piles in one day is not physically possible many times and also leads to questionable practices. If you need Pile Test you should call us. We work in Turkey and foreign countries.